The cullens!. . 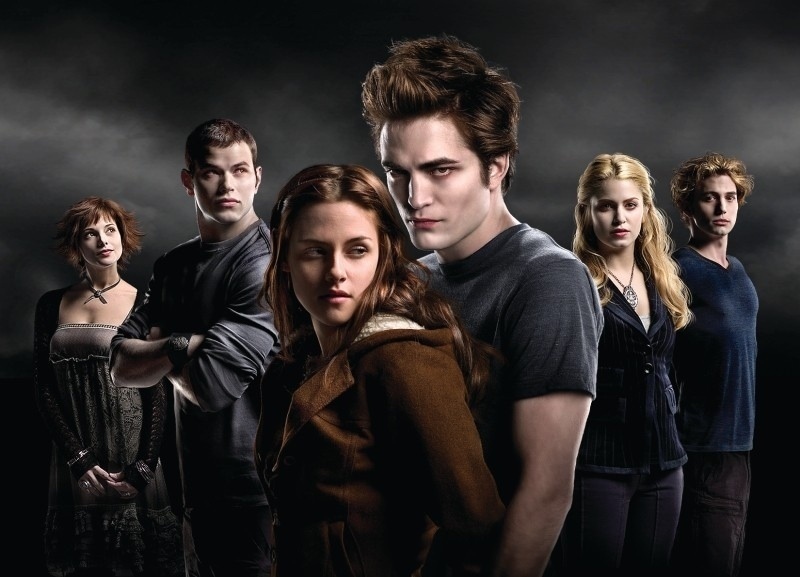 HD Wallpaper and background images in the The Cullens club. This The Cullens photo might contain संगीत कार्यक्रम, फर कोट, फर कॉलर, फर लहजे, फर उच्चारण, and फर एक्सेंट.